Lisbon/Jena, April 16th 2018 – Speculum S.A. is the exclusive licence partner of oncgnostics GmbH for the screening test GynTect® in Portugal. The test is designed to further specify abnormal results in screening examinations and to help determine the best treatment approach. 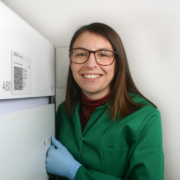 In January, the biotech firm oncgnostics GmbH from Jena (Germany), concluded an exclusive sales partnership for the GynTect screening test in Slovakia and the Czech Republic. Now, Speculum S.A. in Portugal has become the newest sales partner to obtain an exclusive licence. As a result, Portugal becomes the fourth European country where GynTect will be offered. The Team of Speculum S.A. in Portugal. Source: Speculum S.A.
Speculum S.A. sells a range of medical devices focused on gynaecology. The firm is very extensively networked with professionals and leading figures in the area of women’s health. In addition, LAP Porto, the largest Portuguese diagnostic laboratory in the area of women’s health, cooperates with Speculum S.A. 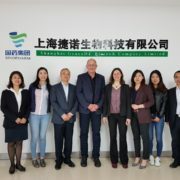 Moreover, the company was mainly involved in the introduction of thin-layer cytology, an improved Pap smear method, which now has over 50% of the market share in Portugal. Since GynTect can be performed based on these improved Pap smears, the prospects are very good for the market introduction in Portugal. 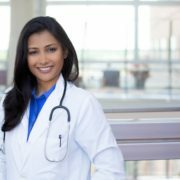 GynTect, the molecular biology test developed by oncgnostics, offers an early diagnosis for patients with abnormal Pap test results or evidence of human papillomavirus infection (HPV) to determine the presence of a treatable cervical cancer precursor and the likelihood of developing cervical carcinoma. The test provides rapid and reliable results and gives affected women certain guidance about how to proceed in the face of an abnormal prior examination in the best way. GynTect substantially simplifies risk assessment in the early detection of cervical cancer: on the one hand, it helps to avoid unnecessary premature surgery, and on the other hand, it can increase the chances for successful therapeutic interventions. The morbidity rate for cervical cancer in Portugal is higher than in Germany. In Portugal, 9 of 100,000 women develop the disease, compared to 8.2 per 100,000 in Germany. In Portugal, cervical cancer is the second-most common form of cancer among women between ages 15 and 44 years, whereas in Germany, the frequency of occurrence for women of this age puts is in 3rd place. 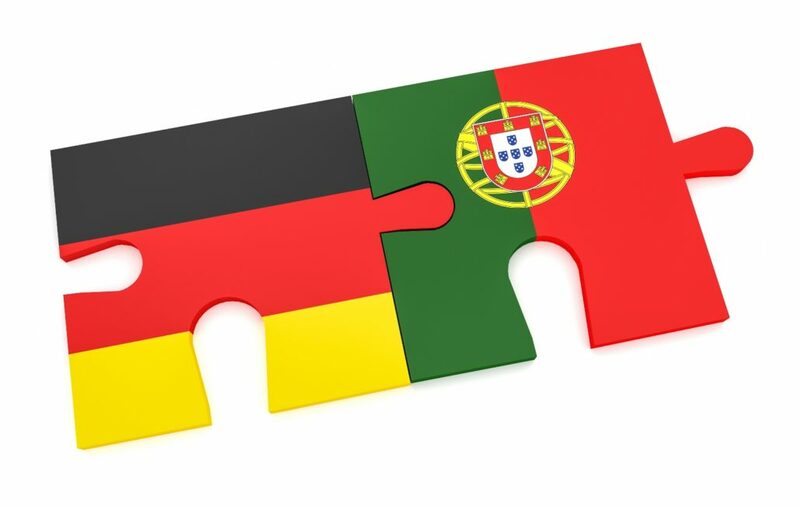 However, the difference in death rates is far greater: in Portugal, 54% of all patients with cervical cancer die of the disease, whereas in Germany, the rate is about one out of three. “By means of early recognition of cervical cancer, effective treatment can be performed and further complications can be prevented. With GynTect, we are counting on an effective measure in the fight against cervical cancer and its sequelae”, states Antonio Ferreira, Managing Director of Speculum S.A. in Lisbon. Europe-wide CE-IVD licensing for GynTect took place in 2015, opening the way to European partnerships. 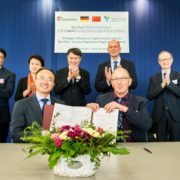 In the past year, oncgnostics also concluded an exclusive licensing agreement for the Chinese market with GeneoDx, a subsidiary firm of the state-owned Sinopharm Group. Further partnerships for the internationalisation of GynTect are in negotiation. 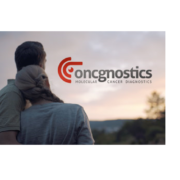 The oncgnostics GmbH was developed in 2012 from a university research group at the Jena University Gynaecology Department. 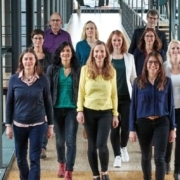 As a molecular diagnostics firm, the Jena start-up has specialised in the early diagnosis of cancer. The tests demonstrate characteristic epigenetic changes in the cancer cells, known as DNA methylations. The patented biomarkers identified with specific algorithms form the central core of the products and are the foundation of the firm.